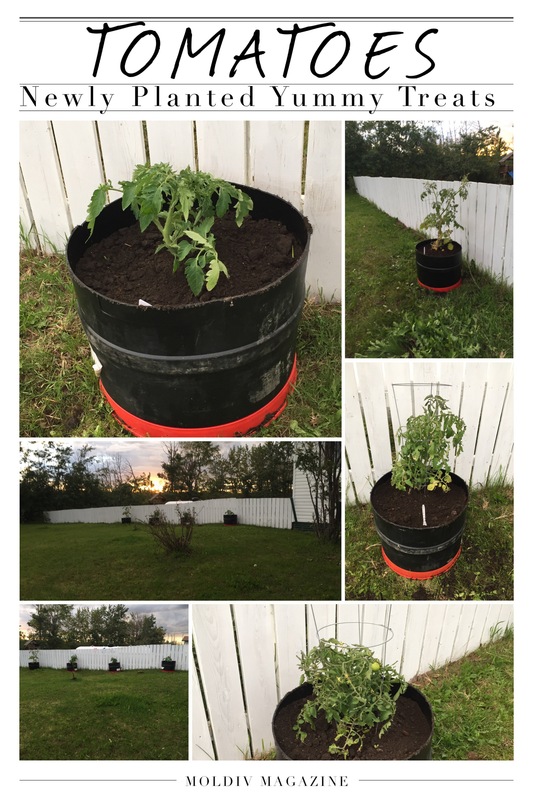 Thanks to our super awesome neighbours we have four Tomatoe plants in full bloom all ready and some are even producing fruit! All are now out on our south facing fence in their new containers my husband built out of old barrels! South facing for maximum sun exposure means they’ll have to be watered every night, they are so beautiful and I can’t wait to start enjoying the fruit they produce!! It has been a wonderful weekend, spent with friends and family and working hard on our farm! Much of the graden is now weeded and we are feeling like we have a handle on the weeds this year, it’s still early in the season but I hope it’s not going to get away on us as it has in the past! The kids all got some much needed outside time, helping with chores before play time! Finding eggs in the chicken coop is always a fun game and playing in their vary own farm based sensory bins, chicken feeder and water trough! On the farm there is little need to spend too much money to build sensory bins or set up activities as such, although I’ve looked at lots and have liked the ideas! The girls got some riding time in on their horse and “fell off” a few times (controlled of course by dad) they both learned to hang on after the second time hitting the ground! And Henry had some great lounging time under the tree in the back yard Morgan even brought him a worm! 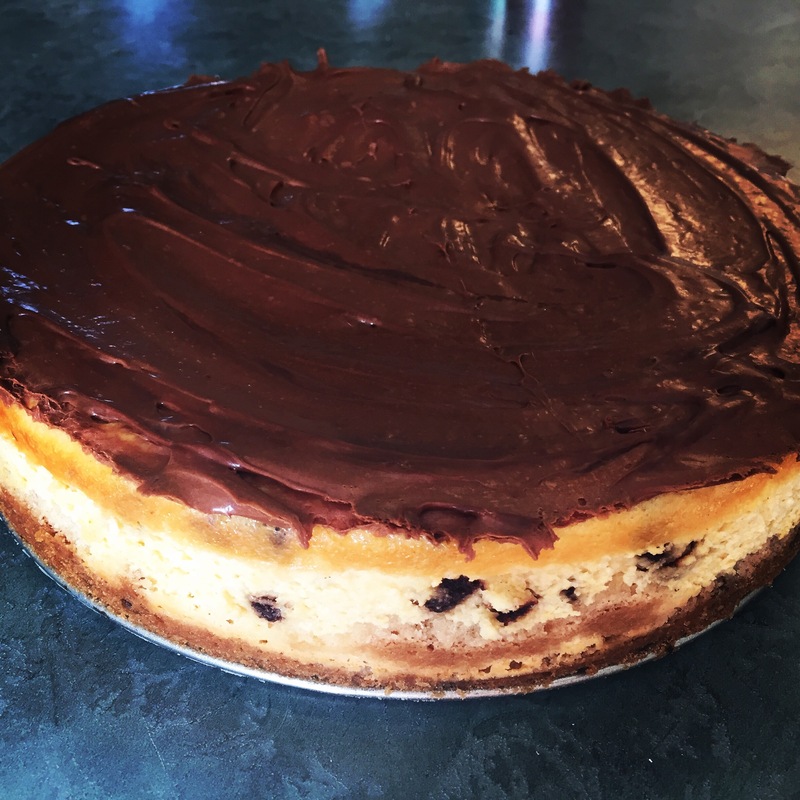 We enjoyed a yummy Father’s Day cheese cake today chocolate chip cookie cheesecake! Stay tuned for the recipie! It was a great night for a BBQ and we all enjoyed out meal and dessert on the deck!